The hosts are showing some real fight after making a terrible start to the season that saw them well adrift at the bottom. They are now up to 19th, but more importantly, they are only four points adrift of safety. Corinthians are a huge name in Brazilian football, but they aren't performing like the team who won the league by nine points last year. A total of eight defeats from their 22 matches to date has left them in eighth place, and they are having real issues away from home. The champions of two years ago are pushing to reclaim their crown and they shouldn't have any trouble against Atletico PR tonight. The visitors are actually in great form having won their last four on the bounce, but all four of them were at home. On their travels they are yet to win this term, and they have scored just two goals in 10 away games. Palmeiras are unbeaten in seven in the league and five of those were victories. In front of their own fans it's four straight wins - the last three of which were to nil. Flamengo were the early pace-setters, but the wheels have come off a bit in recent weeks and they are now down to third. 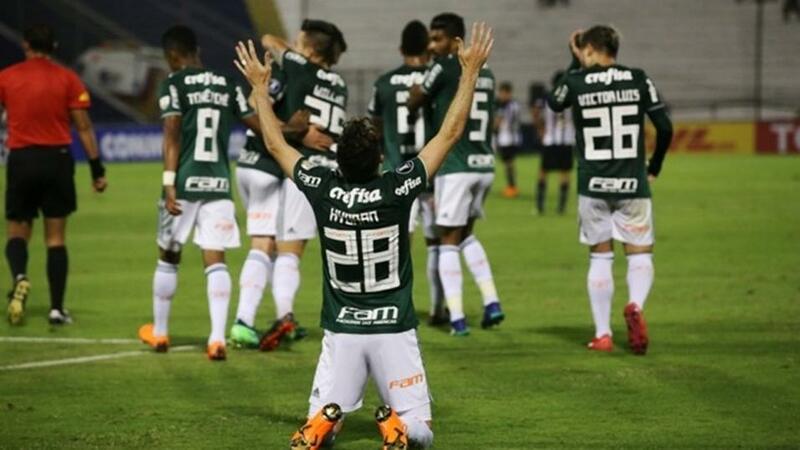 Not only have they won just two of their last six in the league, they have also been knocked out of the Copa Libertadores by fellow Brazilians, Cruzeiro. The majority of their woes have been away from home as they haven't won any of their last five away Serie A matches, as they lost at Gremio and Atletico PR, and drew with Palmeiras, Santos and America Mineiro. Internacional have only just been promoted back to the top flight but they are in second place, just three points behind, Sao Paulo. After losing two of their opening four games, they have lost just one of their next 18 and at home they are yet to taste defeat this term. Seven of their 10 on this ground have resulted in victory, and they have only conceded two goals.